Park Hyatt Tokyo occupies the top 14 floors of Shinjuku Park Tower in the Shinjuku district, close to Shinjuku Station, Shinjuku Park and Nishi Shinjuku. 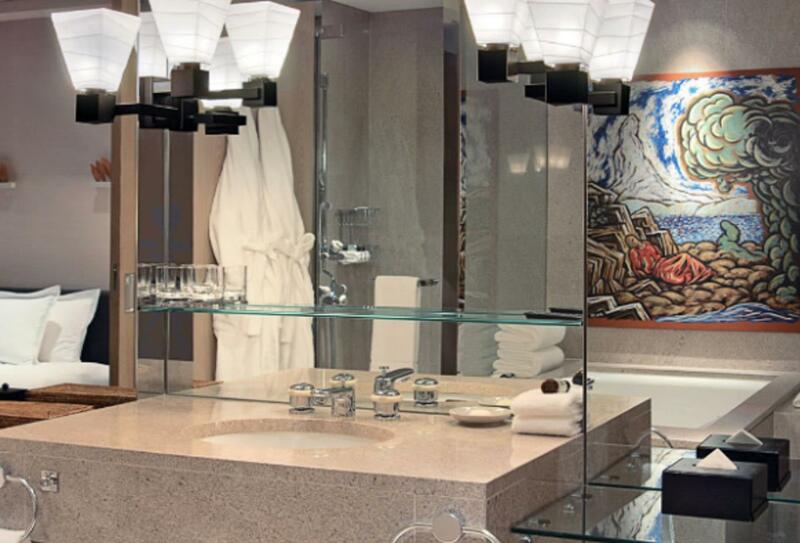 Luxury rooms and suites follow a contemporary private residence concept, featuring understated modern décor and sleek amenities. The gourmet dining and entertainment options include Japanese and French restaurants, atmospheric bars and a peaceful lounge. 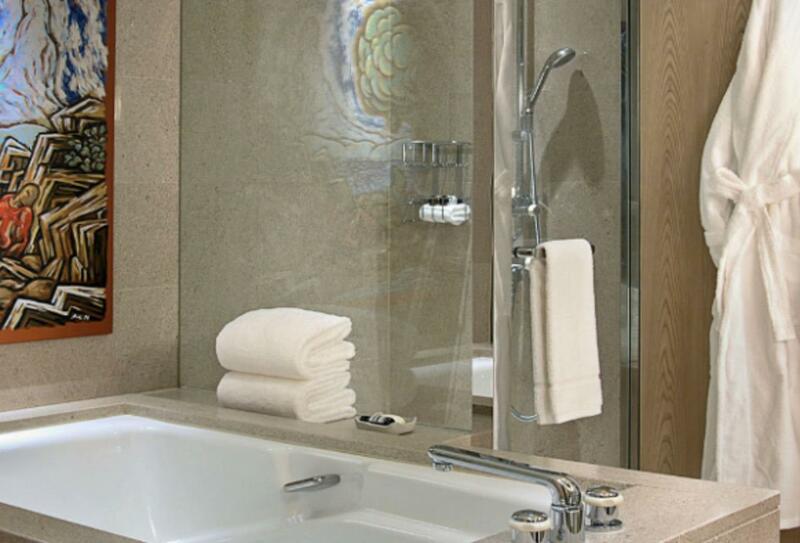 When not out in the city, guests can enjoy a health and fitness centre with indoor pool, treatment rooms and whirlpools. 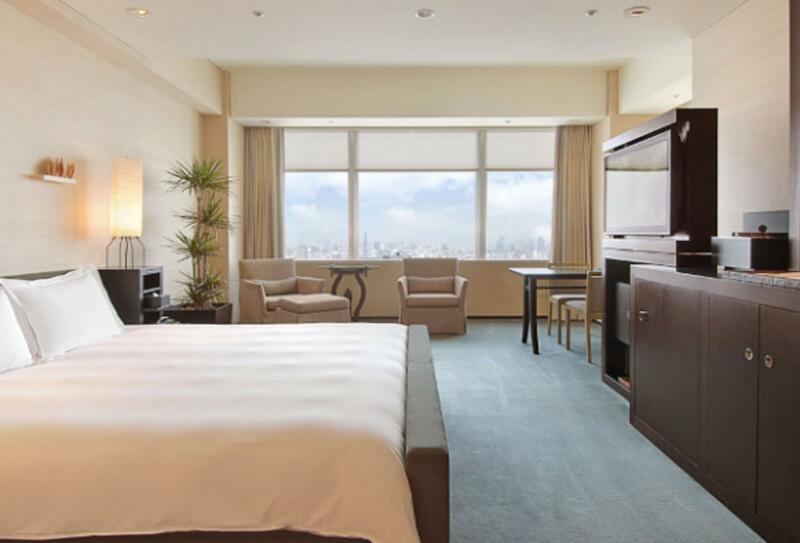 Spacious rooms overlook views of Shinjuku or Mt. Fuji. Interiors feature understated modern décor, original pieces of art and Hokkaido water elm panelling. 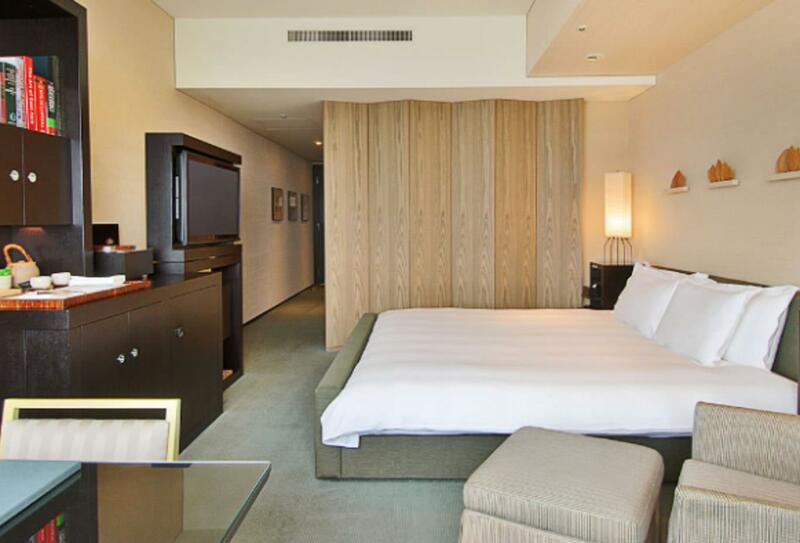 These rooms overlook views of the city and Yoyogi Park. Interiors feature understated modern décor, original pieces of art and Hokkaido water elm panelling. Situated on the 45th and 47th floors of the hotel, this extensive aesthetics and fitness centre is staffed by an international team of fitness specialists, and features seven treatment rooms (wet treatment rooms fitted with Vichy showers, facial rooms, nail care rooms, and a specialty suite for two), whirlpools, wet and dry saunas, cold plunge pools, fully equipped gymnasium, aerobics studio, indoor swimming pool, poolside drinks and light refreshments, relaxation rooms and concierge services. Dramatically placed on the 52nd floor of the Park Hyatt Toyko, New York Grill showcases spectacular views of the city through the floor-to-ceiling windows. The contemporary restaurant features a stunning open kitchen, where prime quality Japanese beef, fresh seafood and poultry are prepared. Open for lunch, daily from 11:30 to 14:30. On a clear day, views of Mount Fuji can be seen from Kozue, a contemporary Japanese restaurant where the menu uses only the finest seasonal ingredients, for hearty, home-style dishes. Open for lunch, daily from 11:30 to 14:30. Open for dinner, daily from 17:30 to 21:30. Relaxed and romantic French brasserie. Girandole offers all-day dining and a menu that is satisfyingly authentic. Private dining is also available, with an open kitchen and expansive views. The skylit bamboo garden of The Peak Lounge creates a serene and relaxing ambience throughout the day and into the night. Here you can enjoy a range of desserts and homemade cakes, classical afternoon tea, light cuisine and cocktails. Open from 11:00 to 22:00. Stunning bar with live music, including jazz by international artists performed nightly. The bar offers classic and original cocktails, premium cognac and brandies. The bamboo garden of The Peak Bar is softly lit by more than fifty washi paper lanterns overlooking the city below. Here you can relax with a classic cocktail or light bite to eat. Open daily from 17:00 to 23:30. Set near the hotel entrance on the second floor, the Pastry Boutique offers a selection of speciality cakes, pastries and freshly-baked items made to order. Open daily from 11:00 to 19:00. 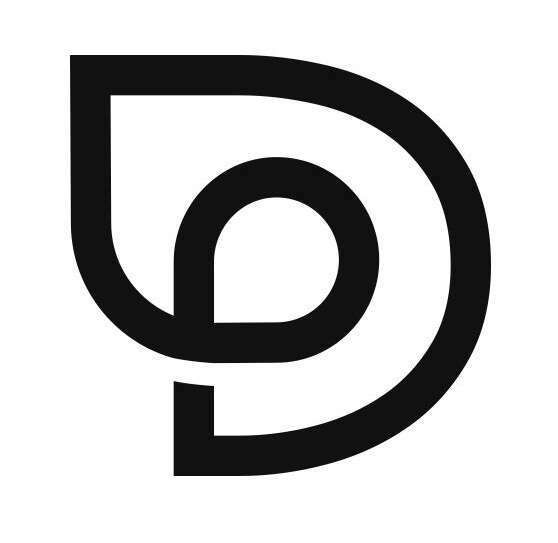 Situated on the first floor of the atrium, Delicatessen is a chic gourmet speciality shop with a range of fine cheeses, cold cuts, seafood, salads, sandwiches, desserts, jams, olive oils, condiments and teas. Open daily from 11:00 to 19:00. 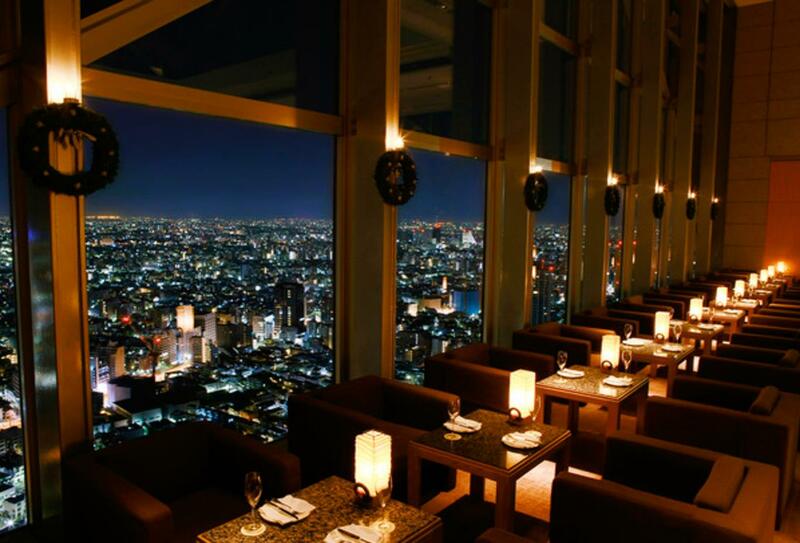 Park Hyatt Tokyo is located in Shinjuku, Tokyo’s vibrant business district. Shinjuku Station is a 12-minute walk from the hotel, or five minutes by hotel shuttle bus or taxi. Narita International Airport is situated around 80 minutes away.